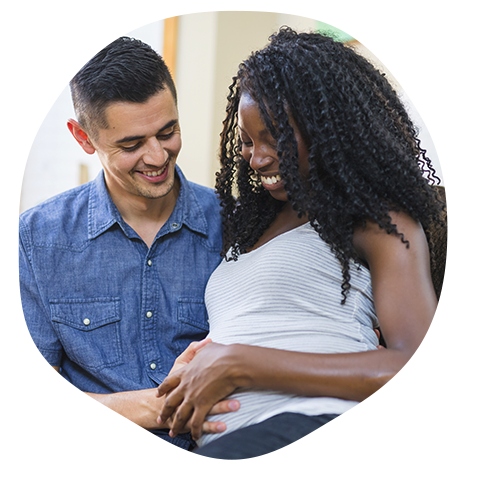 You want to make informed choices about your pregnancy and birth. With so many different resources available online, in books and on TV, it can be hard to know what information you can trust to help you choose what's best for you and your baby. The resources listed below are evidence-based, which means there is good quality research behind the information and advice you'll find there.